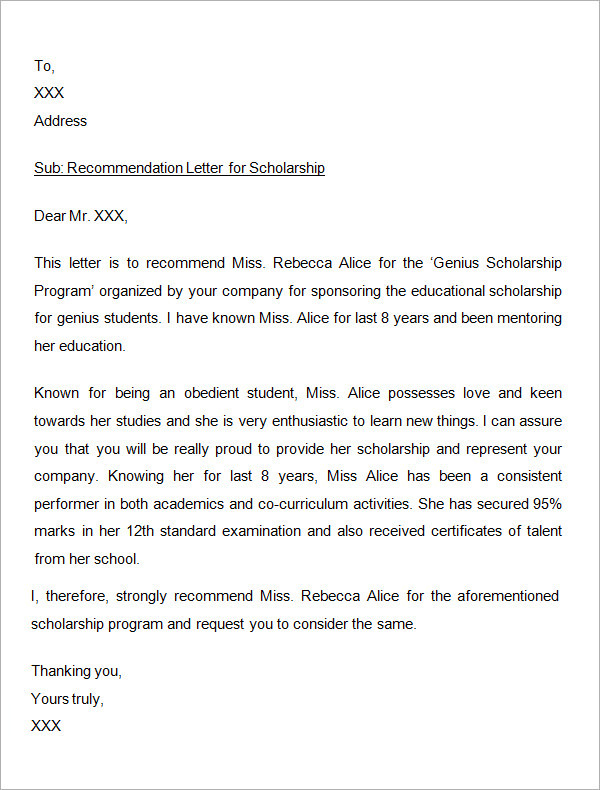 When a letter is written in a way of expressing someone’s qualities and achievements which could be suitable for or match the criteria of awarding scholarship, it becomes the letter of recommendation for scholarship. 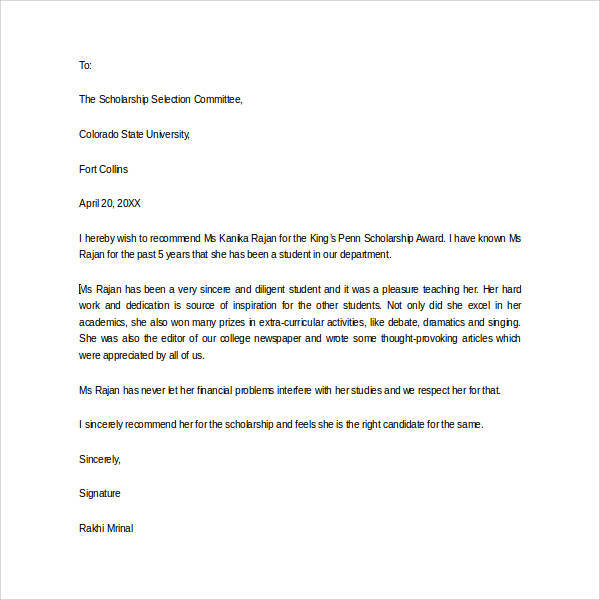 Generally scholarships are being awarded to the most outstanding student, but there could be certain cases in which the scholarship could be awarded as the economic background. 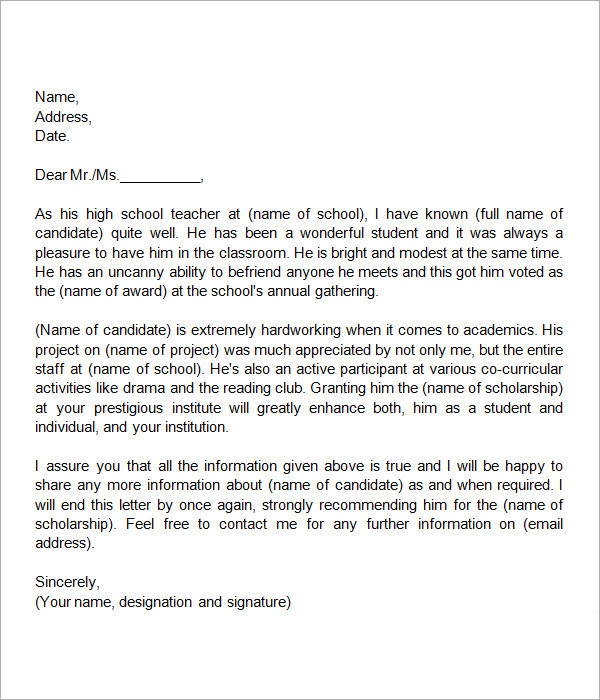 Hence, to bring it to the notice of the award giver, such letters are used. 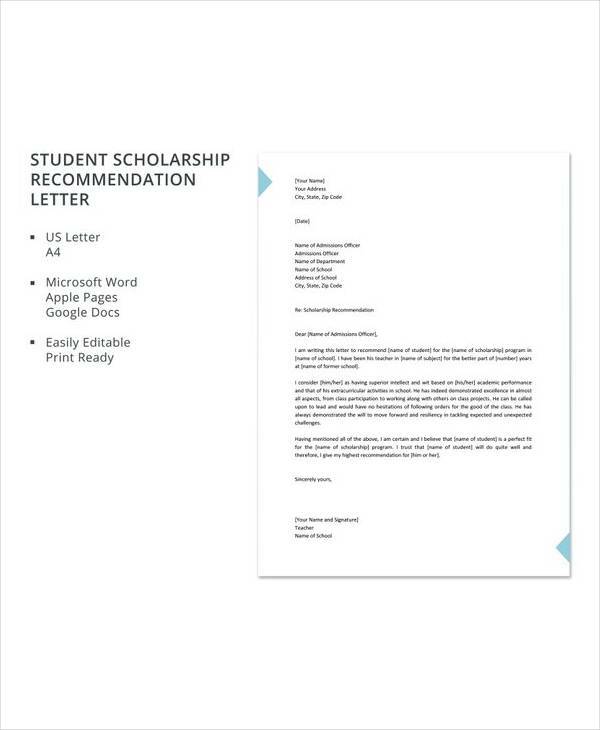 You may check Marketing Assistant Cover Letters. 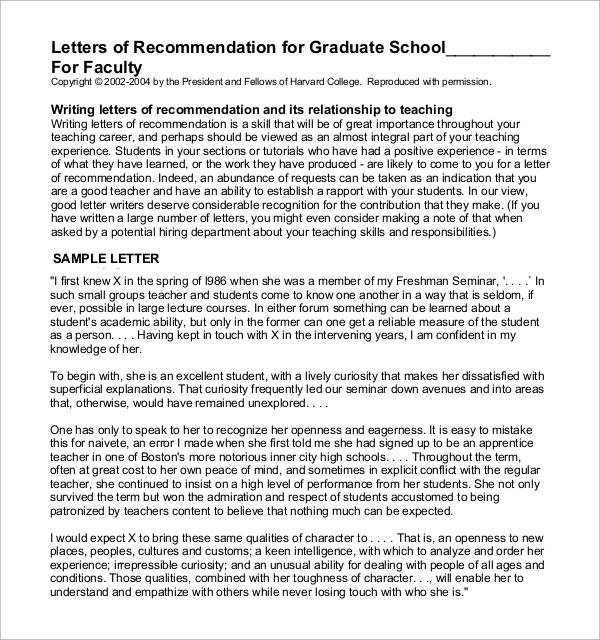 This will again come from an educational institution but apart from recommending the candidate the letter will highlight why the candidate is perfect for the program. 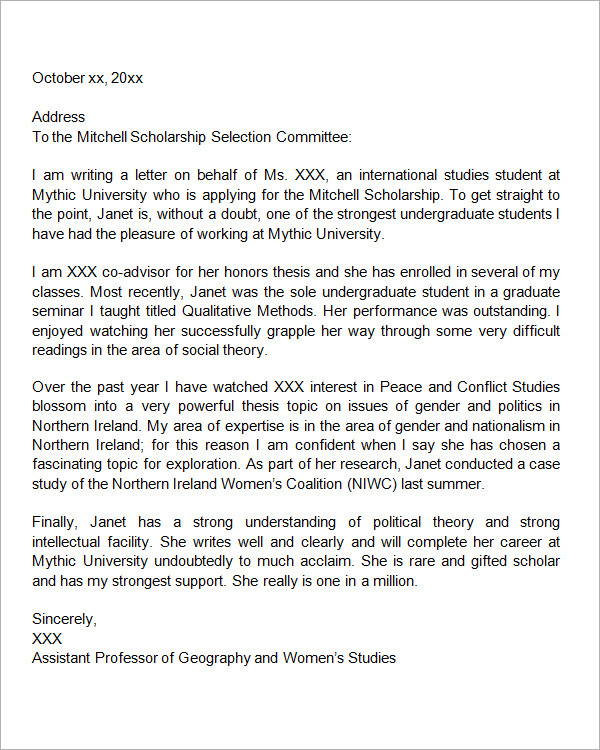 The scholarship comes as a request from the institution in this case.You may also see professor recommendation letters. 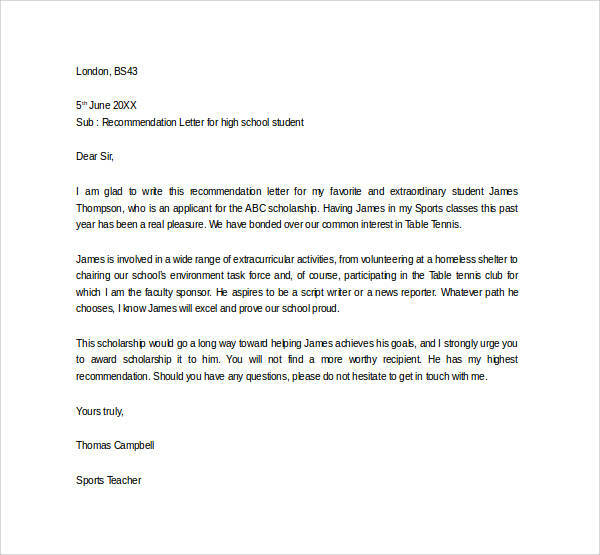 When a friend writes to some authority recommending his/her friend to be suitable for scholarship it becomes the letter of recommendation. This includes the writer’s name and address along with signature. 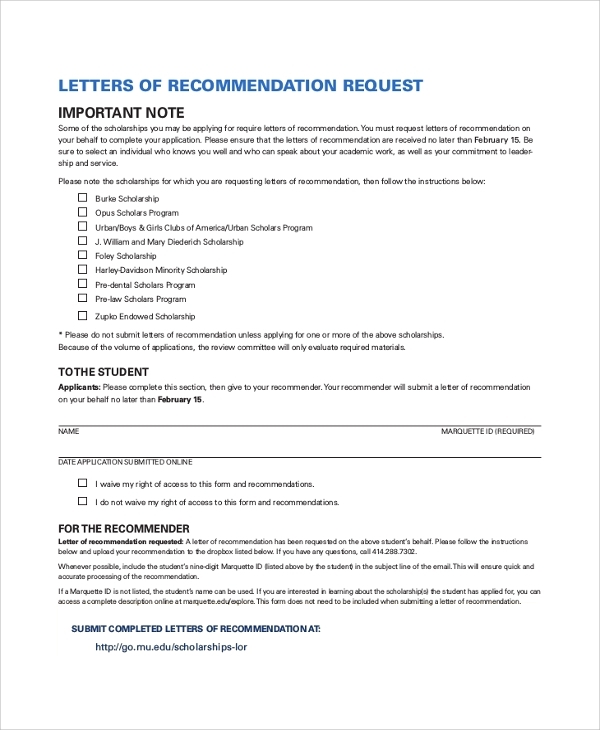 The friend’s recommendation works in a way because a friend is much closer to the person recommended than others.You may also see tenant recommendation letters. 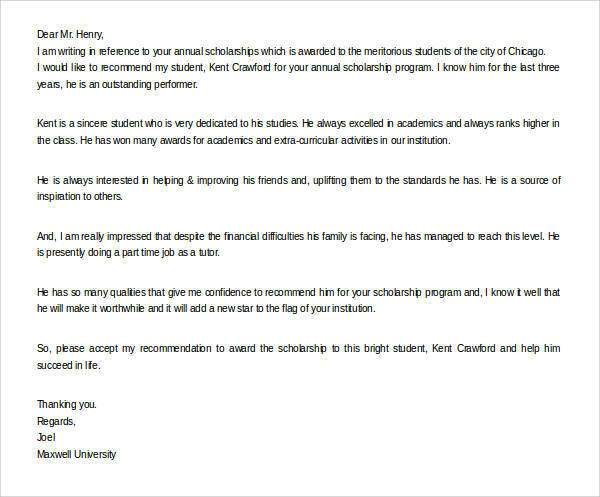 For writing a letter of recommendation for scholarship, you need to very well know the person recommended. 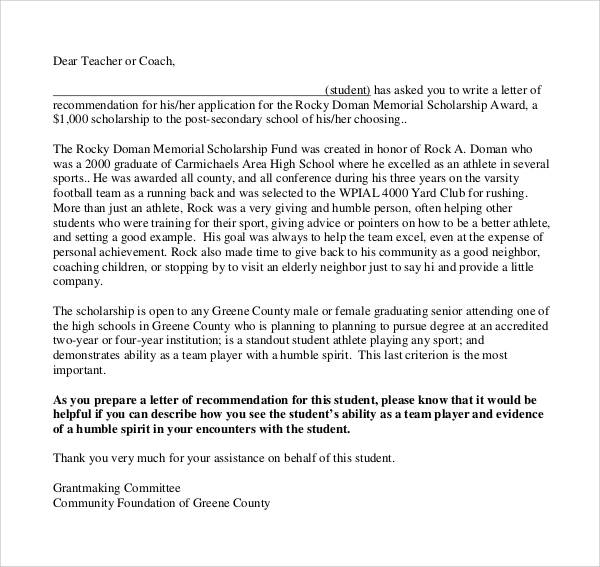 You should describe his/her qualities relevant for getting scholarship and should state the reason for his eligibility for scholarship comparing him/her with others. 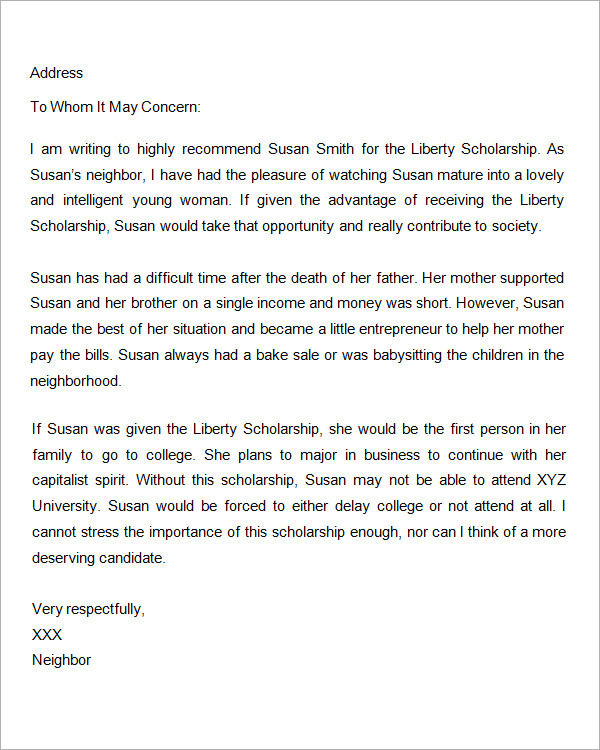 This should not be anonymous and should include the writer’s name and address. 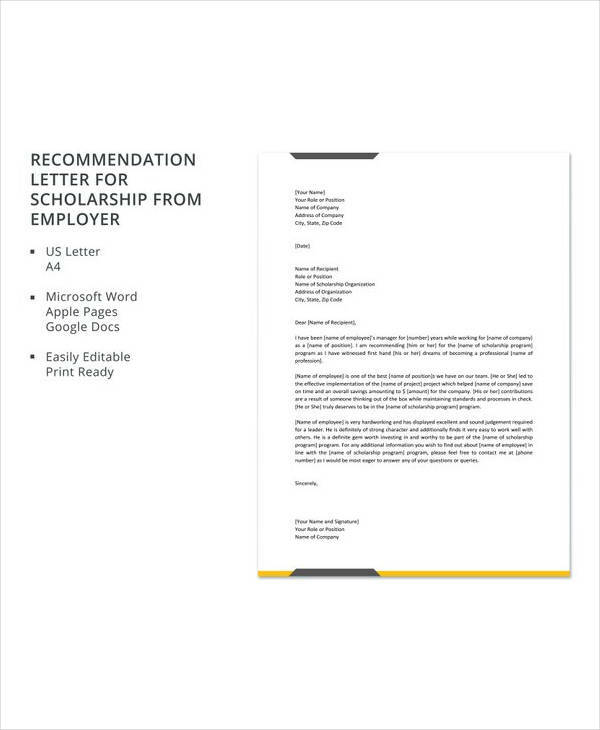 Your employer is the best person to recommend you for getting scholarship. 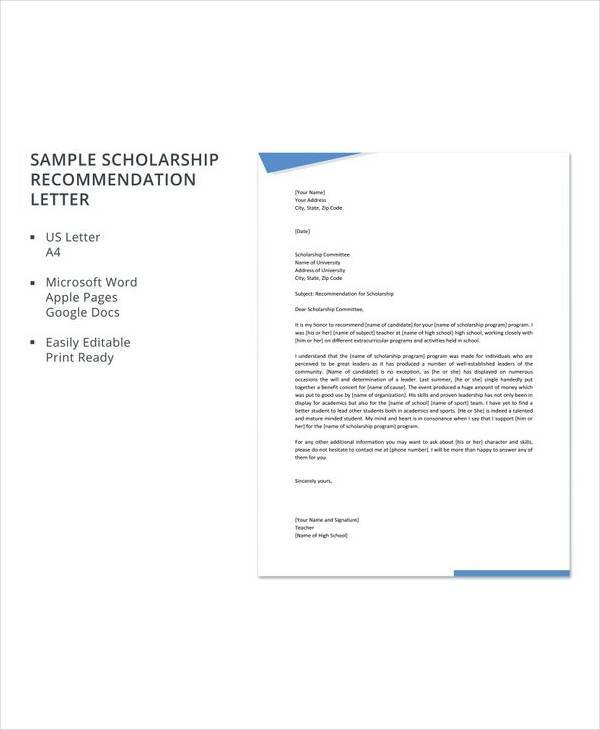 This gives a direct impression on the distributor of scholarship thereby enhancing your chance. 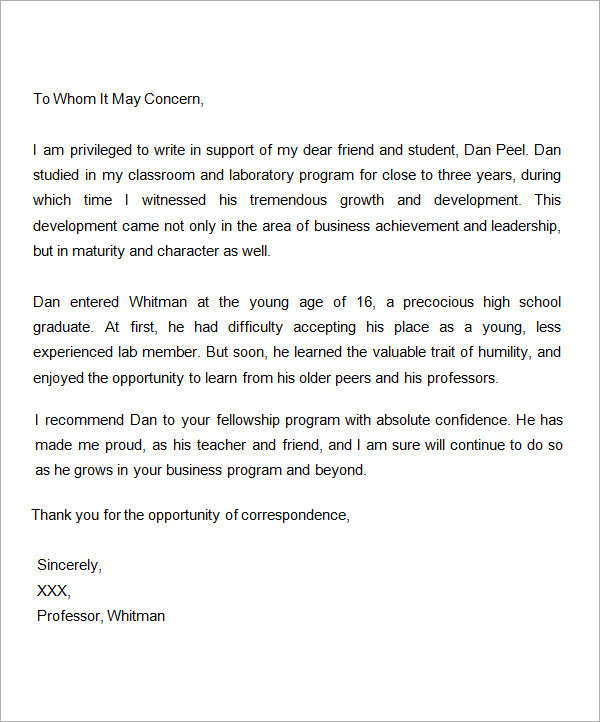 The employer should write about the relevant qualities as positive attitude, the smart way of working and the learning zeal of the person in recommendation letters. 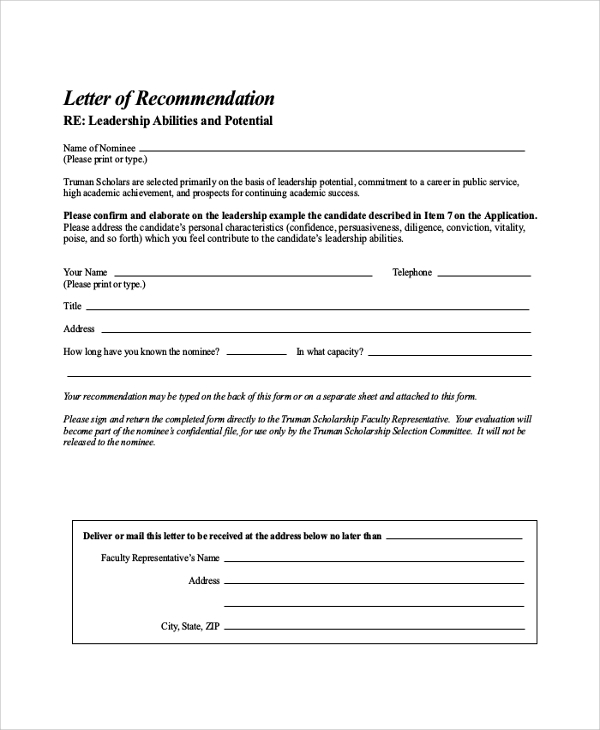 A sample letter of recommendation is written with the motive of recommending someone to be eligible for getting the scholarship. 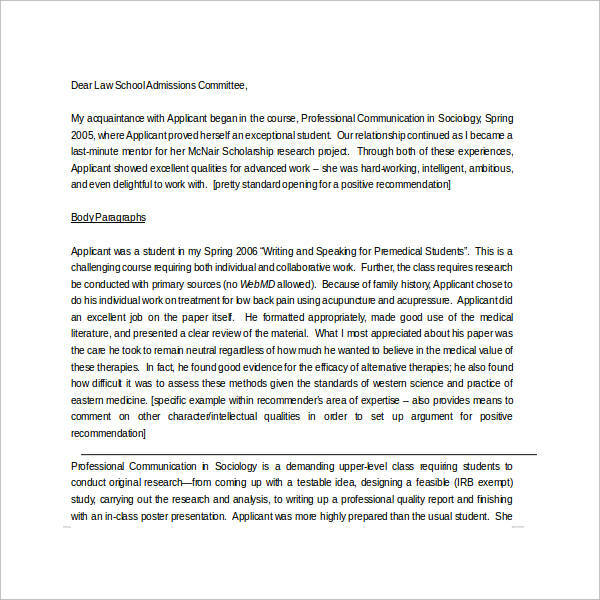 It is a clear vision into the candidate’s attitude, ability, qualities and achievements which make him/her more suitable and eligible than others and thus also helps the committee in decision making.You may also see medical school recommendation letter. 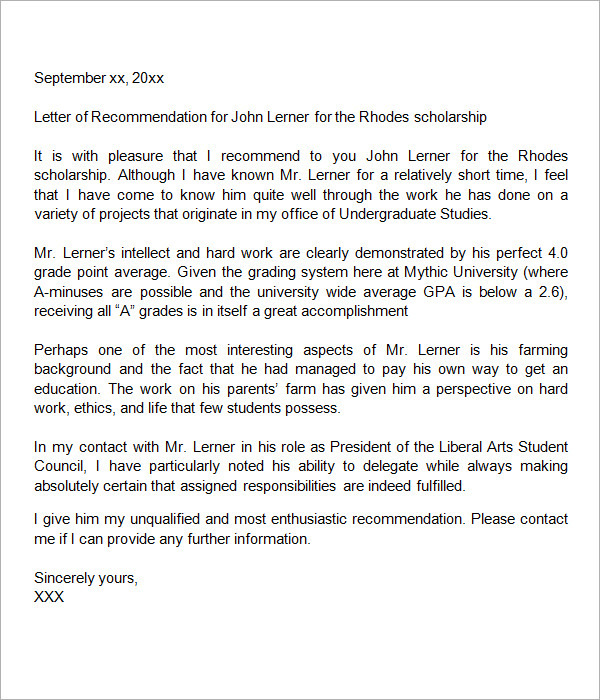 How to Write a Letter of Recommendation for an Employee for Scholarship? 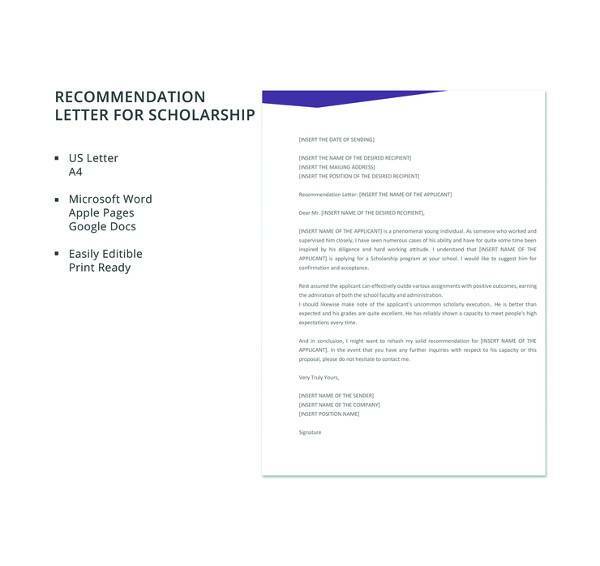 There are times when an employee of an organization who wishes to avail a scholarship for higher studies could request his employer to write a recommendation letter. 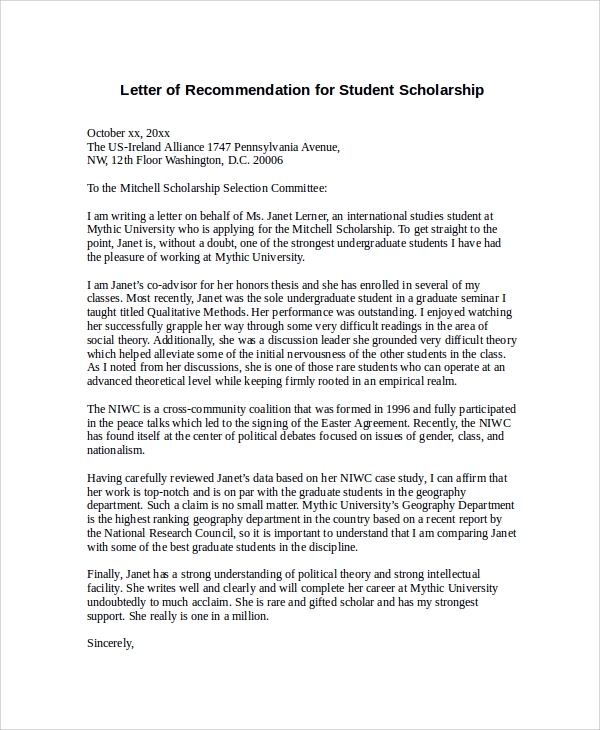 In such a scenario, the employer should draft an impressive letter with all the relevant information that would win the employee some rosy points with the scholarship committee. 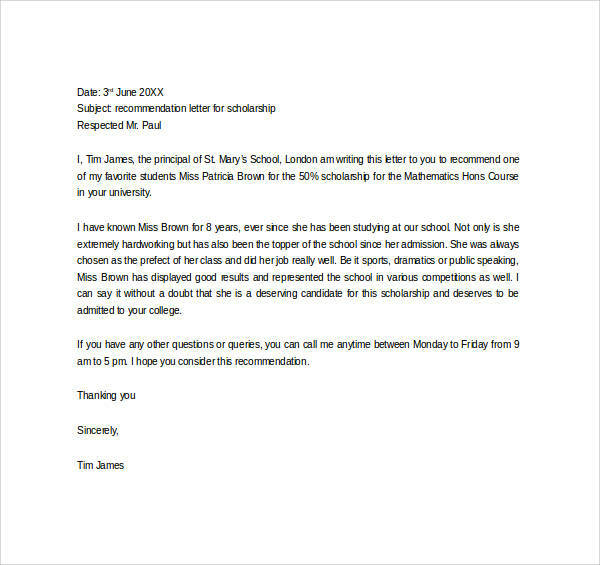 Not sure how to write such a letter? 2. 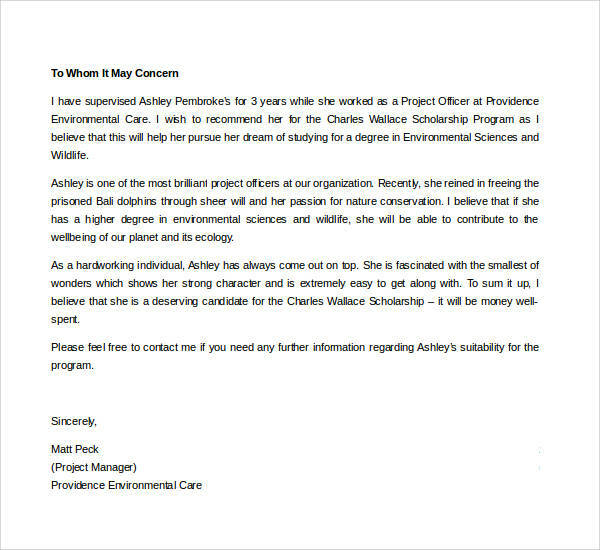 Start the letter with the details of the employee and why you have agreed to recommend the person in the first place. 5. 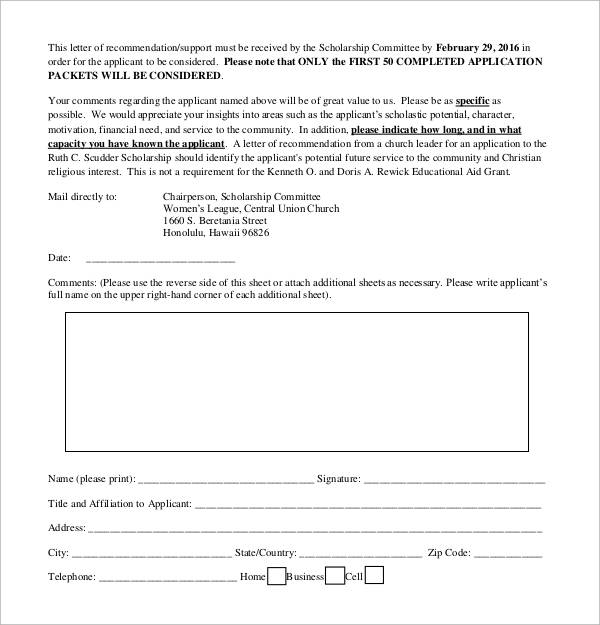 Remember to tailor your answer as per the scholarship in question. 6. 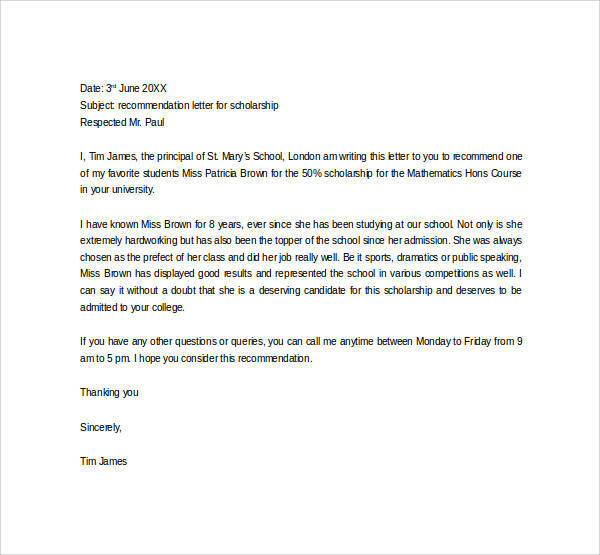 Do not forget to mention the qualifications of your employee. 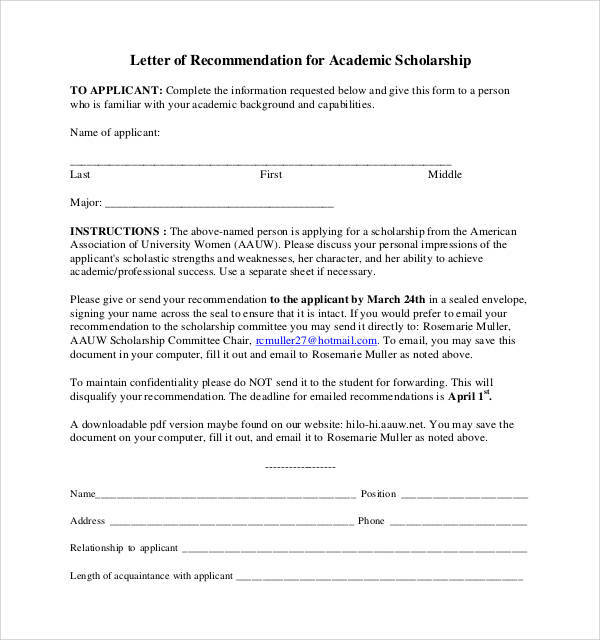 Wondering why so much importance is given to the writing of the letter of recommendation for scholarship? 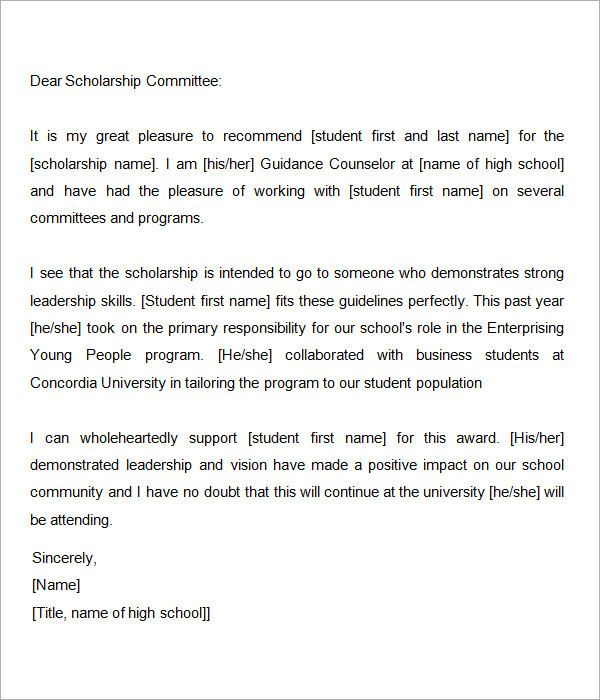 Well, the truth is that if the scholarship comes through, the person is question can realize his dream of pursuing higher studies and achieving his goals. 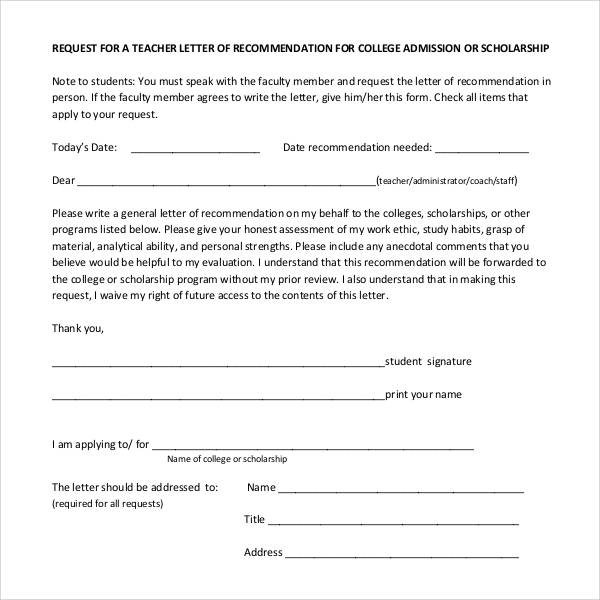 Listed below are the different purposes of letters of recommendation for scholarship. 1. 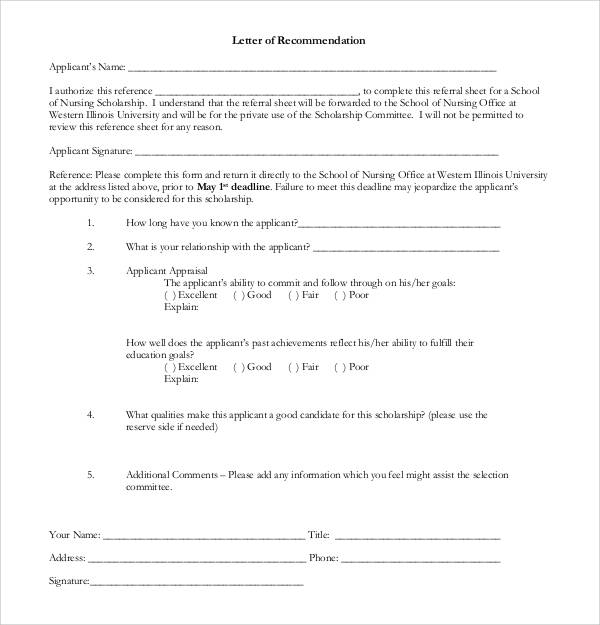 These can be used a strong endorsements of the person who is trying for the scholarship. 2. 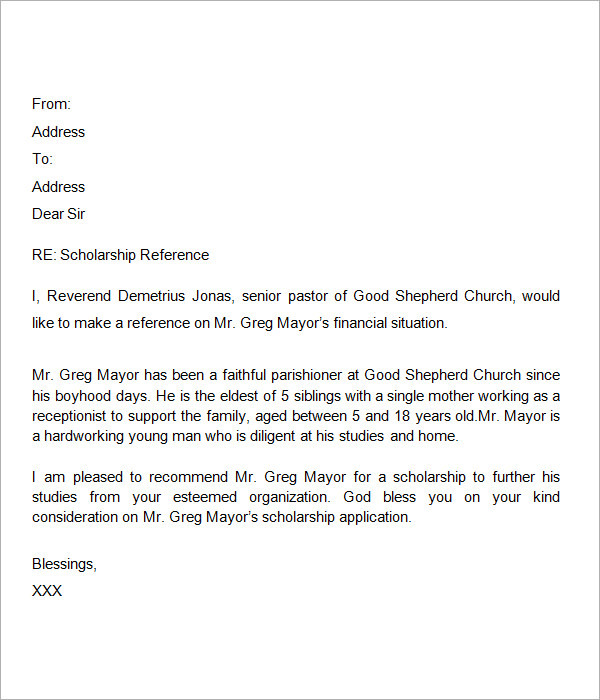 These are considered as the testimony of the positive traits of the scholarship seeker. 4. 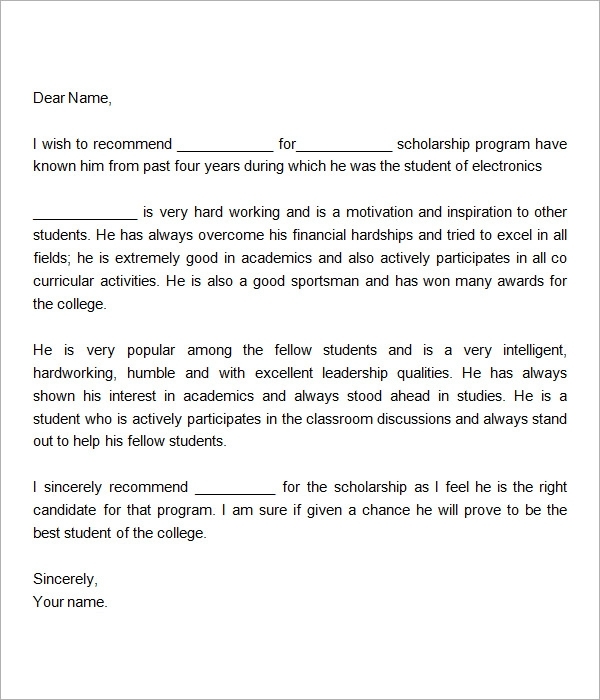 These can also be written by an employer to nominate his employee for a scholarship that would help him pursue higher studies. 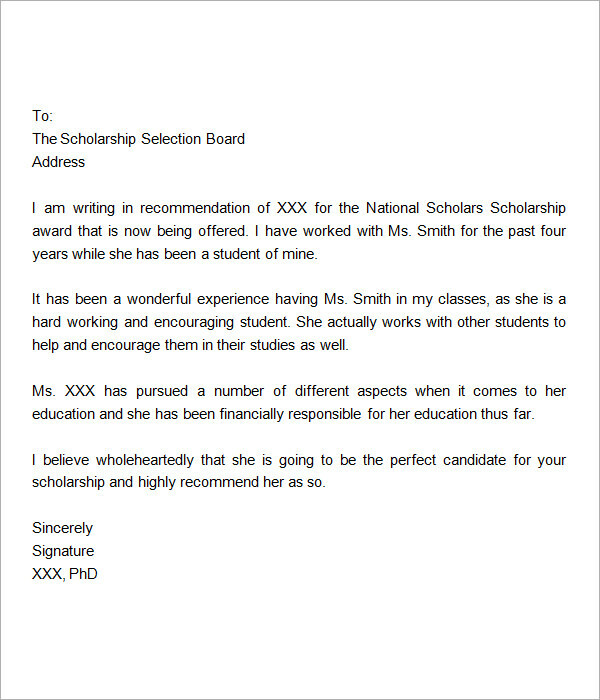 The way you write the recommendation letter for scholarship can actually make or break the chances of the recommended person to be shortlisted for the benefit. Hence, it is extremely important that you pay a lot of attention to how you write the letter. Here are some tips that will surely be of help. 1. 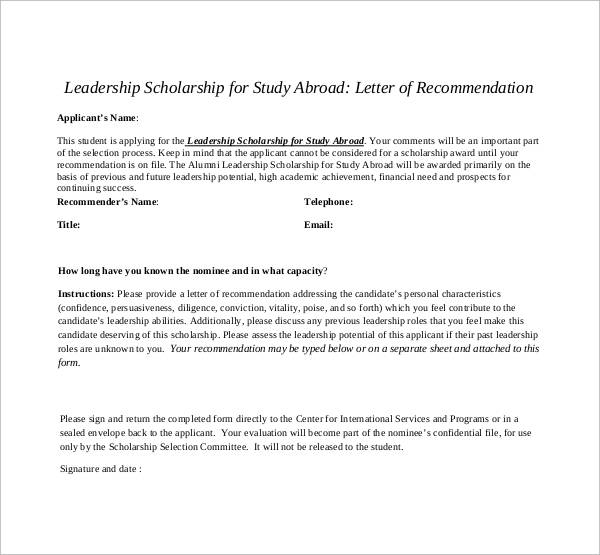 Based on the nature of the scholarship and the directions or guidelines offered, you need to tailor the letter. 2. 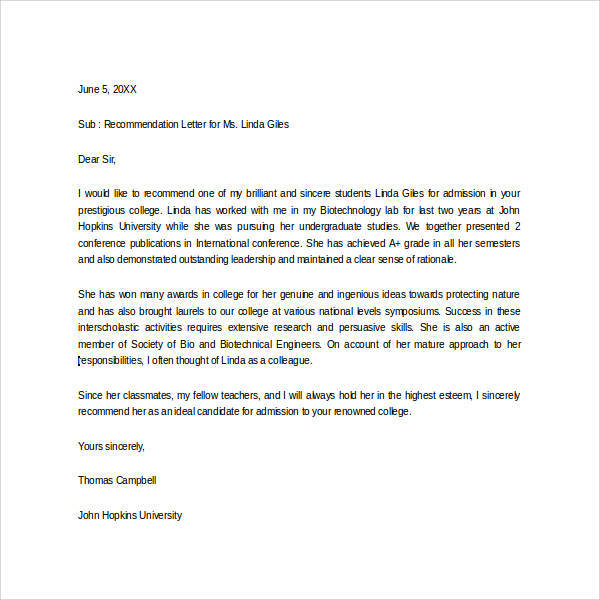 If you are writing more than one letter of recommendation, make sure that you customize it as per the traits and personality of the person. 3. Give emphasis on how confident you are about the person’s future and give an enthusiastic account of his qualities. 5. Write in a language that is not only powerful but also impactful. 6. When describing the traits of the person, it would be a good idea to support these with relevant examples.